The Eureka Project was launched in December 2016 in the UK by the Lead organisation, Titan Partnership. Titan Partnership was awarded funding from Erasmus+ for the EUREKA project, which aims to upskill teachers in the early identification of the most able students and deliver a curriculum which enables them to reach their potential. 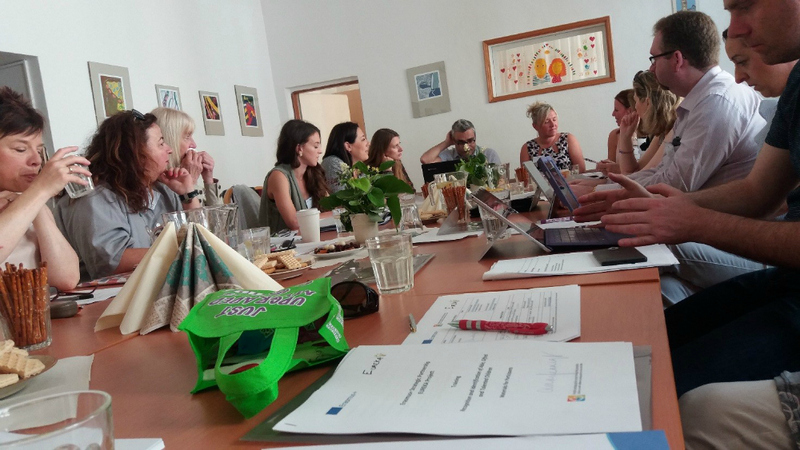 This project builds on the best practice shared between three countries in the Erasmus+ Talented Children project in relation to the development of face-face training programmes and additional electronic resources. Our Czech partner The Pedagogical and Psychological Counselling Centre in Zlin (KPPP), was tasked with delivering a 5-day training programme to build the skills and knowledge of staff in education to identify most able learners at an early stage. The training aimed to include observation/shadowing at schools and the assessment centre in Zlin as well as workshops and seminars with teachers and educational psychologists. This took place in June 2017. Following this training programme, our partners Galway and Roscommon Education & Training Board (Ireland) and Ellinogermaniki Agogi (Greece) have led on the production of resources including a guide to support the identification training and a resource directory of best practice ideas and materials from across the partner countries. In March 2018 a second training course was delivered by partners Birmingham City University aiming to support teaching practice and curriculum adaptation to ensure the most able students are sufficiently challenged. 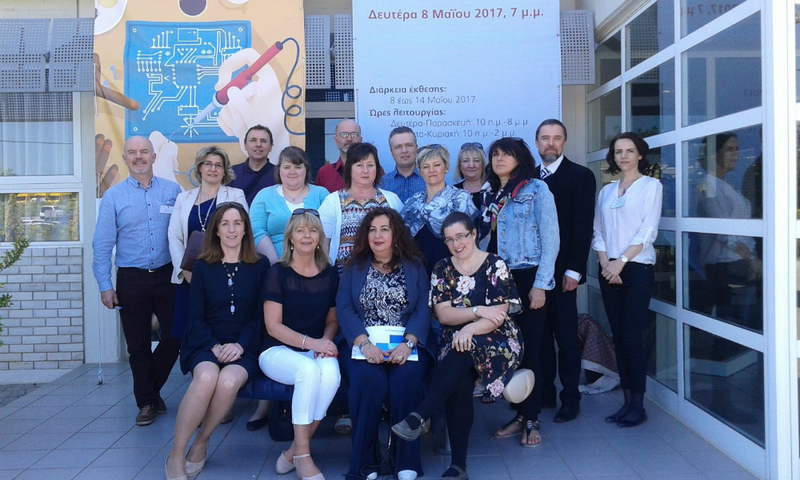 The training has been accompanied by partnership meetings in Greece, Ireland and the UK to supplement the learning experience of staff and develop supporting materials. The Eureka Project concludes in October 2018 with a final conference in the UK hosted by The Titan Partnership.